Check out this natural tie-dye fruity Easter cupcake recipe! I love Easter not only for what it symbolizes but because it happens right at the beginning of spring time here in Vermont. We get excited to start seeing real colors again after a winter full of white, brown and gray. I love the reds, greens, yellows and pinks from the flowers as they start to bloom. This post contains affiliate links, and I will receive compensation if you make a purchase after clicking on my links. With all the attention to the dangers of artificial food dyes, I prefer to stay way from foods that have them. That doesn’t mean that you can’t enjoy a tie-dye fruity Easter cupcake. It just means you need to find natural alternatives. Make the cake following the directions on the package. Divide the batter evenly into three different bowls. Stir a different flavor of natural gelatin mix into each bowl and stir until the color is blended throughout. Spoon two tablespoons of each color batter into each lined cupcake tin. 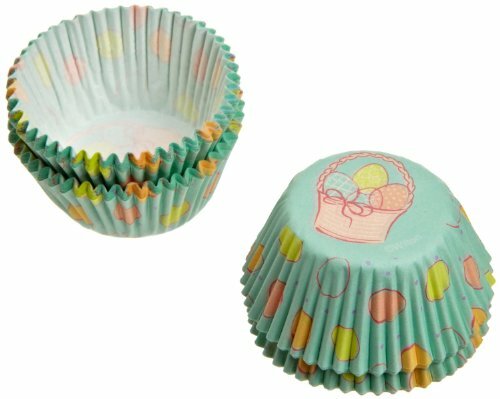 Alternate colors so you have a rainbow effect in your Easter cupcakes. Bake as directed on cake mix package for cupcakes. Let cool completely & frost or top with whipped cream. There are a number of different natural gelatin mixes out there that use color and flavor from food rather than from artificial colors. 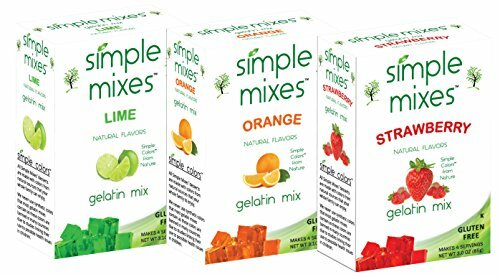 You can find Simple Mixes on Amazon. 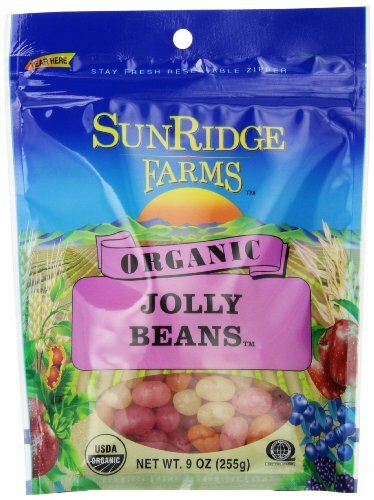 All the ingredients are whole food compliant and made with natural colors, flavors, and sweeteners. They are even gluten-free and made in the USA. You can buy the cake mix and frosting prepared if you like. Or if you have extra time on your hands, you can try my organic cupcake recipe. Then frost them with my naturally pink frosting. It’s entirely up to you and your preferences. If gluten is an issue, look for a gluten free cupcake mix and frosting. 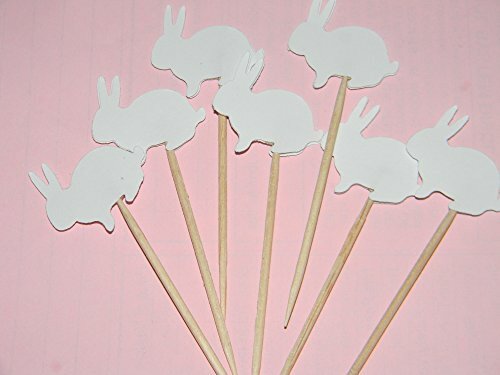 You can top these with organic jelly beans, a fresh strawberry, or a beautiful Easter cupcake topper like the one I listed above. Check out the floral cupcake topper tutorial I did a while ago if you’d like to make your own. Once the cupcakes are ready, get the kids together, put on some Easter music and enjoy the treat. Love the cupcakes. Making these kind is on my baking t-try list! What a great idea! I think this would be a great thing to do with kids. I'm sure they would enjoy it! I think these Easter cupcakes would be so much fun! I love baking with my kids. I'm sure they'd enjoy it!